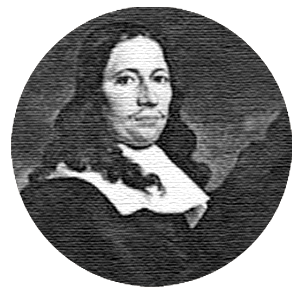 A richly fertile piece of land beside the Eerste River was the ideal farm for Pieter de Vos when it was granted to him in 1696. It’s no wonder he called it VERGENOEGD - translating from the dutch word as “content, cheerful”. When ownership transferred to Johannes Nicolus Colyn, the homestead saw its first renovation, transforming it from a likely “T” shape to an incomplete “H”. Johannes also built the “holbol” gable, as was fashionable at the time, embossing it with the year 1773 and an incorrectly spelt “Vergenoegt”. 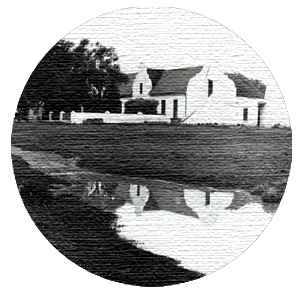 The farm passed into the hands of a Lutheran minister called Johan Georg Lochner before finally, in 1820, Johannes Gysbertus Faure purchased the estate, after which Vergenoegd Wine Estate remained in the hands of the Faure family for a further six generations. 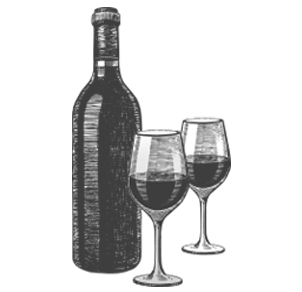 Under the family’s careful nurture, a wine-making tradition was born and today, the estate produces quality wines from its extensive vineyards. 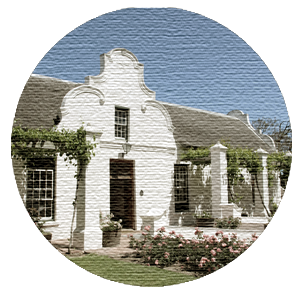 Vergenoegd changes ownership and a new life is breathed into the farm through upgrades, improvements to all activities and further preservation of one of Stellenbosch's oldest farms.